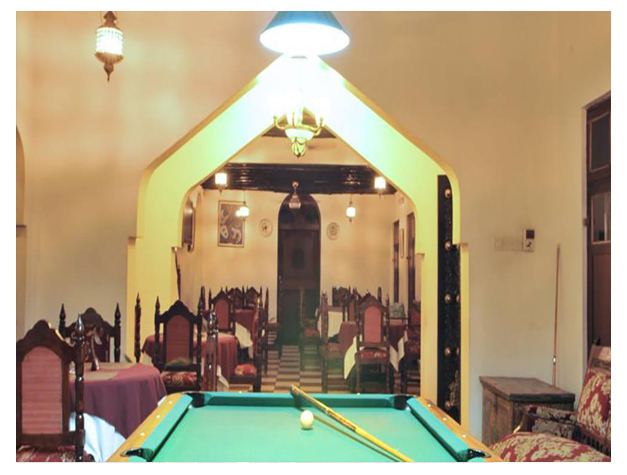 Centrally located in Zanzibar’s Stone Town, Dhow Palace Hotel is set in a historical building from 1559. It features a swimming pool, restaurant and roof-top terrace with panoramic views. Each spacious room comes with air conditioning and Zanzibari-style furniture and décor. The rooms also include satellite TV and an electric kettle. The en suite bathrooms are equipped with a hairdryer. Guests can relax by the swimming pool or on the roof-top terrace. The restaurant serves a variety of local Zanzibari and international cuisine. Free Wi-Fi is available throughout the hotel. 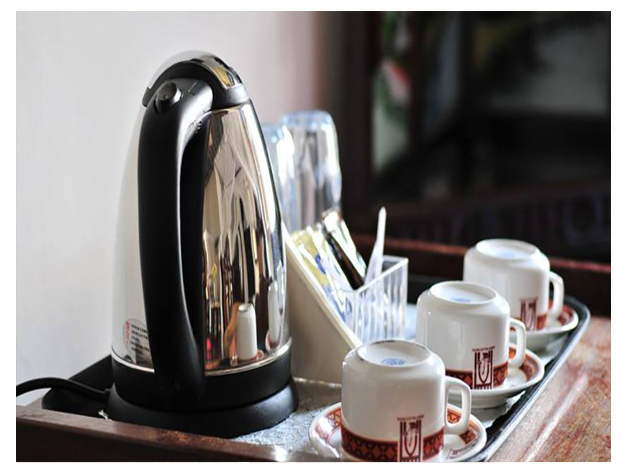 Dhow Palace Hotel is located just 300 m from Stone Town Beach and 500 m from the House of Wonders. The Ferry Port is 1 km away and Zanzibar Airport is 5 km from the hotel. This property is also rated for the best value in Zanzibar City! Guests are getting more for their money when compared to other properties in this city.